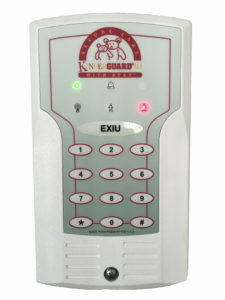 When a transmitter is applied to a child it automatically becomes active in the system, offering instant protection. Transmitters are active and “report in ” every 7-10 seconds. Our transmitters are small, lightweight, hypoallergenic and easy to clean for reuse. 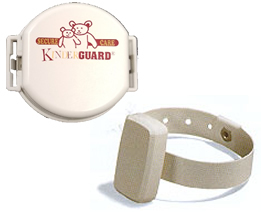 KinderGUARD® straps feature cutband technology that will alert staff members if someone cuts, breaks, or tampers with a strap. The adjustable strap is soft and comfortable against a child’s delicate skin. 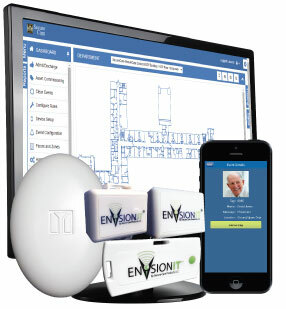 Wireless MatchMAKER® ID provides immediate and discreet mother-baby match verification outside of the mother’s room. No additional transmitters are required. KinderGUARD® is not computer controlled or dependent. The system continues to provide protection in the event of a computer system failure even during a power outage.